7-motor in closed loop control. 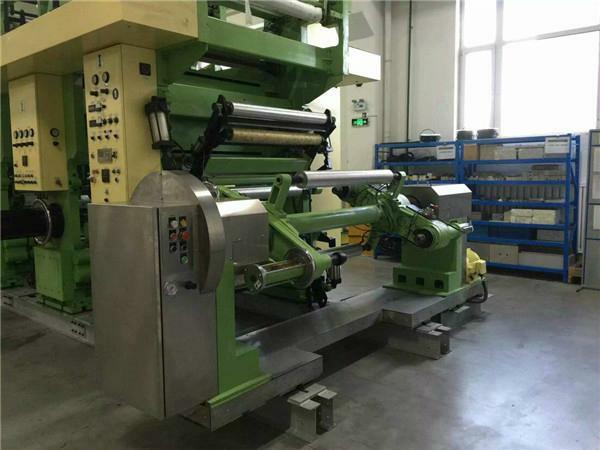 Web can be automatically spliced without stopping printing press. 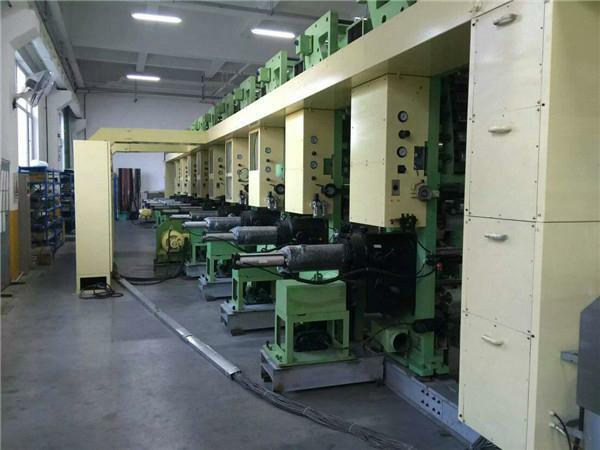 Shaft-less plate-cylinder pneumatic chucking installation. 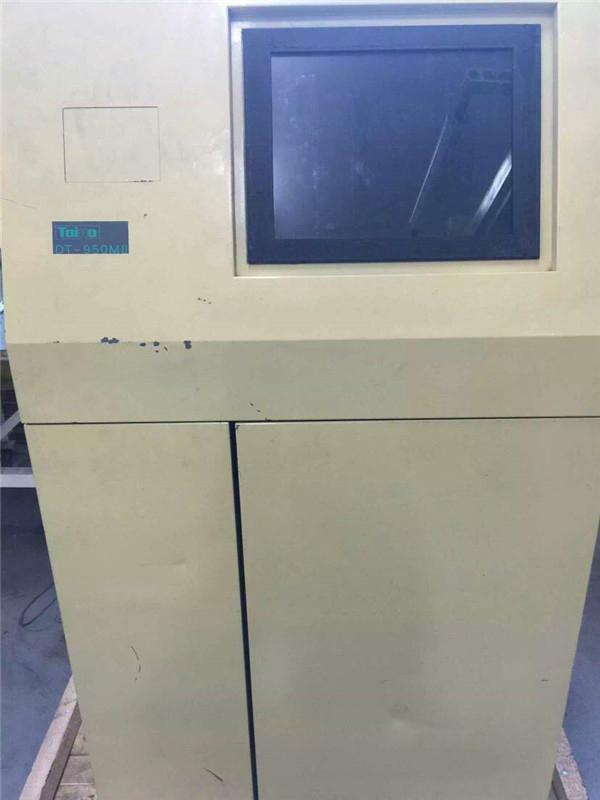 Oven and pre-heat oven are opened and closed by pneumatic force. 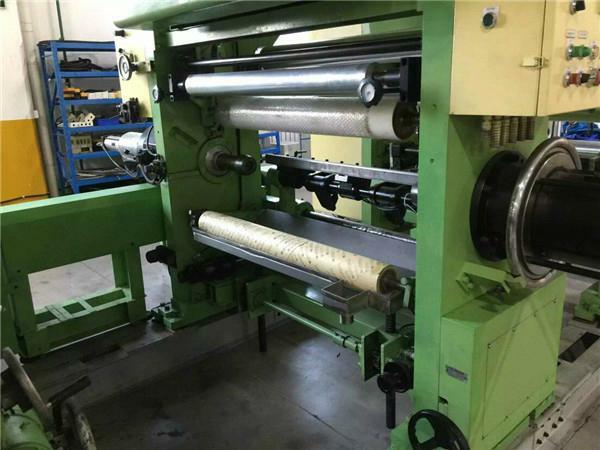 Both nip roller and impression roller utilize dual pneumatic cylinder. Auto rise and self-lock when E-stop. 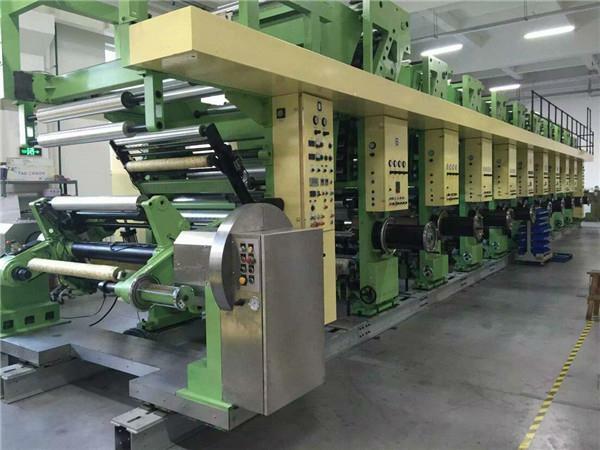 Web can be automatically spliced at high speed without stopping printing-press. Cylinder exerts pressure onto the ink scraper. Add:Donggang district No.21 zhaoyang road,Rizhao,Shandong Province,China.